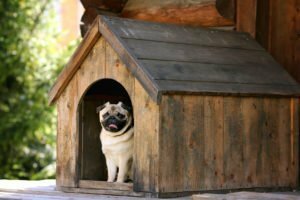 Boarding Kennels – If your pet needs a healthy balance between fun and relaxation, a boarding kennel is probably your best pet. Kennels typically provide pooches with a private space to sleep at night and a separate area to exercise during the day. Professional Pet Sitters – Pet owners with shy pups typically find it easier to leave their dogs with professional pet sitters. You can get the best bang for your buck by hiring a house sitter that welcomes pets as well. This ensures that both your pet and home are best protected. In-Home Pet Boarding – This is a great way to offer your furry family member a more personalized approach to pet care. Contact Pierce Insurance Group in McKinney for all of your Texas insurance needs.